Congratulations to our Senior Rugby Team who, on Wednesday 6th December, beat their final opponents to claim the Connacht Schools League Cup for the second year running. Captained by Niall Gray, the team faced St. Joseph’s, Galway (the Bish) at home. In pouring rain the team put in a trojan performance and came out on top, scoring 35 points to 18. 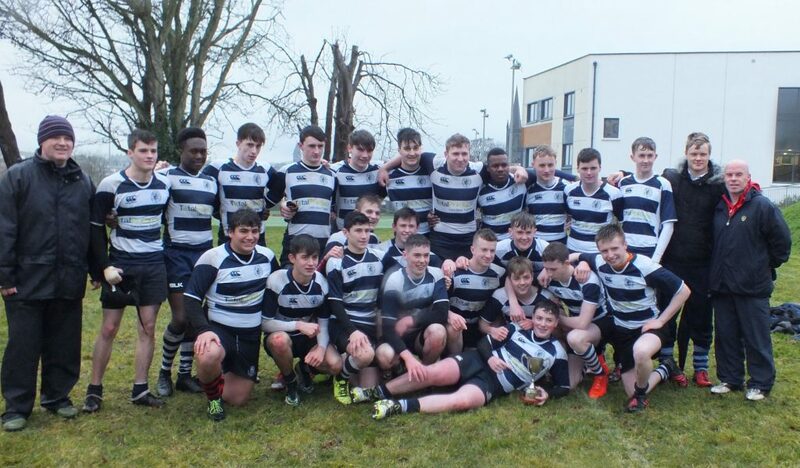 This was the culmination of a fantastic season of rugby for the team who are looking forward to the Connacht Schools Cup campaign which starts after the Christmas holidays.